Prior to his passing in late November, Alaïa had expressed his interest in opening an exhibition at London’s Design Museum. After several lunches at the atelier and innumerable late champagne-fuelled dinners – the exhibition was cemented. 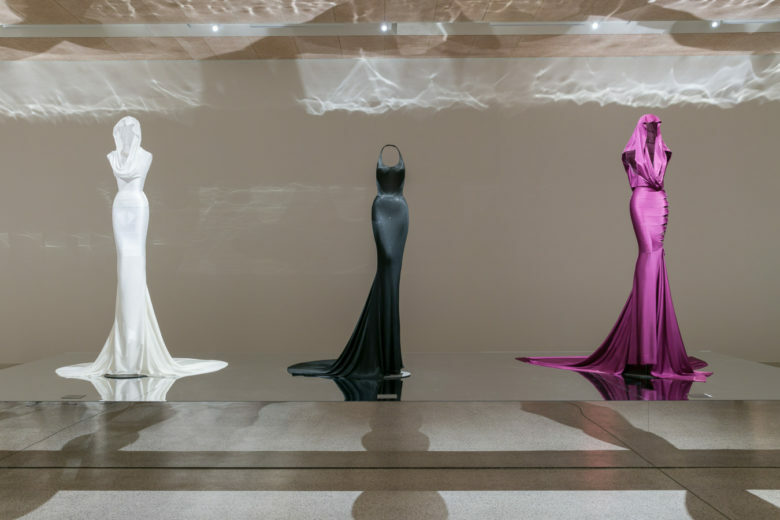 With over 60 rare and iconic garments—spanning Alaïa’s entire career—the exhibition, which is entitled Azzedine Alaïa: The Couturier, uses his love of the female form to map out his legacy and examine the uninhibited craftsmanship of one of the most respected (and adored) designers in history. 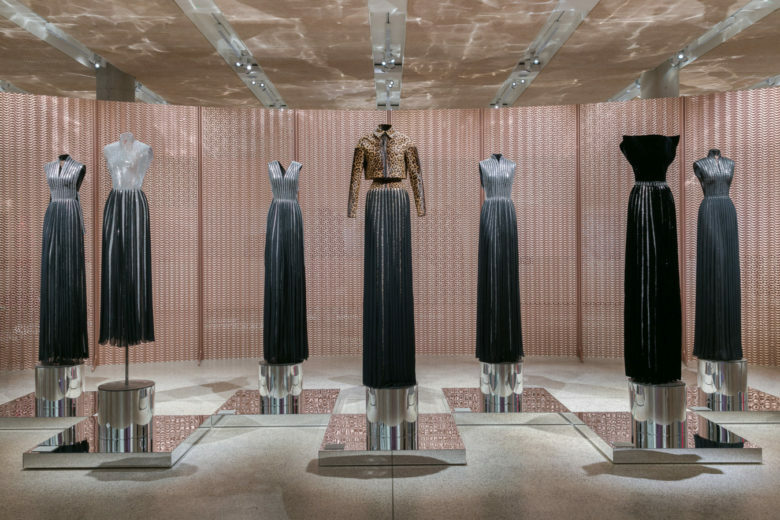 The exhibition, which was conceived and co-curated with Monsieur Alaïa prior to his death, sees his languid second-skin dresses displayed alongside a series of specially commissioned pieces by leading industrial designers Ronan & Erwan Bouroullec, Konstantin Grcic, Marc Newson and Kris Ruhs. With the gallery space divided in to subsections of his career, you can literally track and trace his creative progression through each and every delicate drape and cut of the garments. 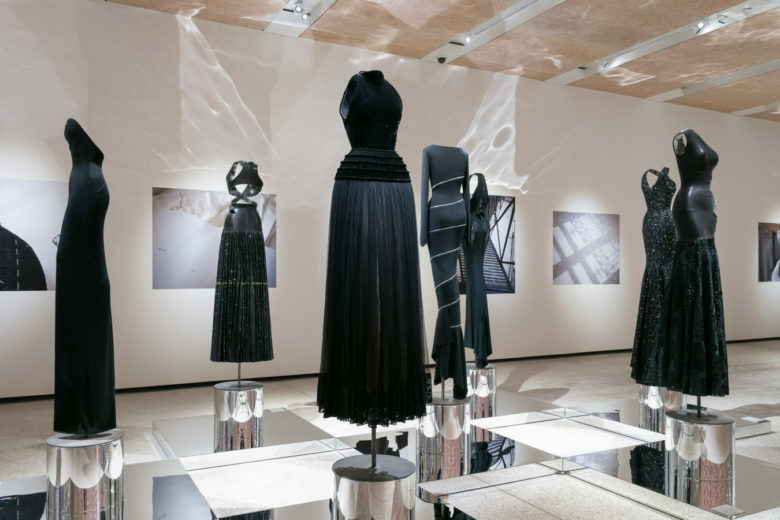 With a series of intimate quotes dotted across the walls – the exhibition serves as more than a retrospective – it’s an insight in to the life of Alaïa and the man behind one of the most elusive fashion houses in the industry.